Have you ever said to yourself, “This is just too good to be true!” I think this must have been what Zechariah’s wife Elizabeth was thinking after she found out that she and Zechariah would finally have a child. She stayed hidden for 5 months, just to make sure she understood the message right! Question of the day: Is there anything God has promised us in the Bible that almost seems “too good to be true”? 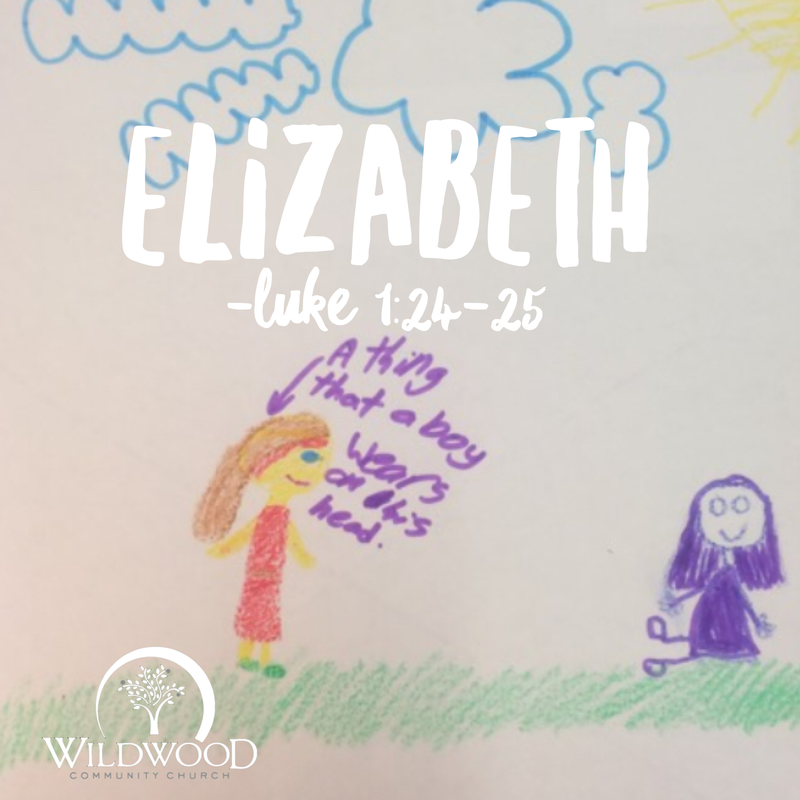 How does the story of Elizabeth help remind us that God can make good on His promises?